SM Krishna, a Congress veteran who was Chief Minister, union minister and governor, joined the BJP earlier this year. 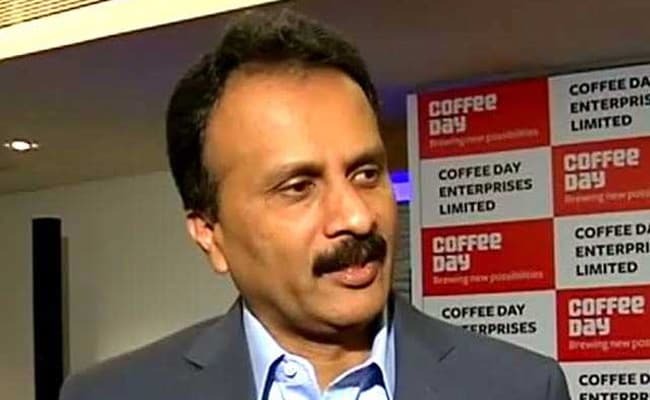 Bengaluru: Former union minister SM Krishna's son-in-law VG Siddhartha was raided this morning by Income Tax officers who searched his properties in Karnataka, including the Cafe Coffee Day chain. 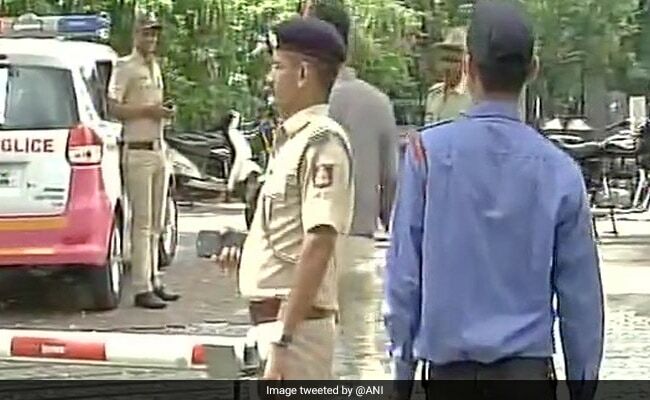 Over 20 places are being searched in Bengaluru and also in other cities like Mumbai and Chennai, say reports. Taxmen are reportedly also searching the estates in Chikmagalur of Coffee Day Enterprises, which is India's largest coffee retail chain. VG Siddhartha is said to be among the country's largest exporters of coffee bean. VG Siddhartha is said to be among the country's largest exporters of coffee bean. Mr Krishna, a Congress veteran who was Chief Minister, union minister and governor, joined the BJP earlier this year. Recent raids on state minister DK Shivakumar had the ruling Congress in Karnataka alleging political vendetta by the central government. This time, the raids are on the relative of a BJP leader. 84-year-old Mr Krishna's crossover from the Congress - his party for decades - to the BJP, signaled a big political move ahead of the Karnataka polls next year.